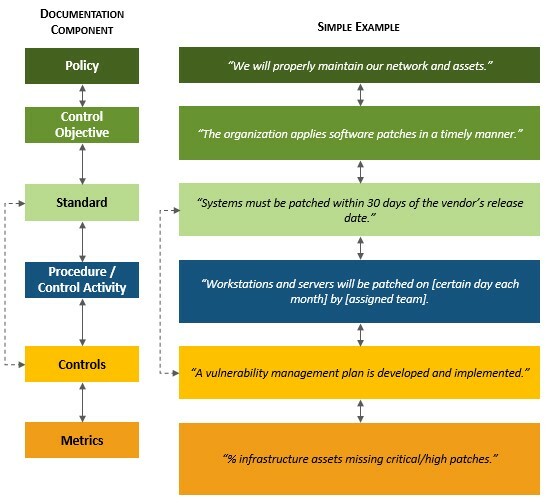 Documented procedures are one of the most overlooked requirements in cybersecurity compliance, but procedures are also a minimum expectation that an auditor is going to look for. For anyone who has written procedures, the answer for why companies routinely fail to maintain procedures is clear - it can take considerable time and effort to properly document processes. Part of that is tied to a lack of best practices around what good procedures look like - every organization tends to do something different, based on internal staff preferences or auditor pressure. This leads to a lack of standardization across departments and business functions, which can be an issue when trying to maintain "what right looks like" if a benchmark does not exist. What Can Be Done To Make Writing Procedures Easier? The good news is that ComplianceForge developed a standardized template for procedures and control activity statements, the Cybersecurity Standardized Operating Procedures (CSOP). 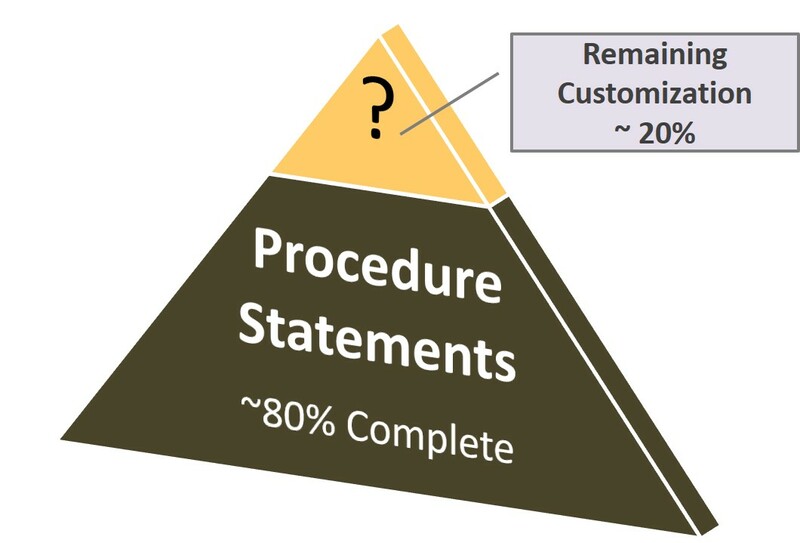 Given the difficult nature of writing templated procedure statements, we aimed for approximately a "80% solution" since it is impossible to write a 100% complete cookie cutter procedure statement that can be equally applied across multiple organizations. What this means is ComplianceForge did the heavy lifting and you just need to fine-tune the procedure with the specifics that only you would know to make it applicable to your organization. It is pretty much filling in the blanks and following the helpful guidance that we provide to identify the who / what / when / where / why / how to make it complete. What Can Go Wrong If I Do Not Have Written Procedures? What can possibly go wrong with non-compliance with a law, regulation or contract? Contract Termination. It is reasonably expected that the other party will terminate contracts over non-compliance with major cybersecurity and privacy requirements since it is a failure to uphold contract requirements. Subcontractor non-compliance may also cause a prime contractor to be non-compliant, as a whole. Criminal Fraud. If a company states it is compliant when it knowingly is not compliant, that is misrepresentation of material facts. This is a criminal act that is defined as any act intended to deceive through a false representation of some fact, resulting in the legal detriment of the person who relies upon the false information (e.g., False Claims Act). Breach of Contract Lawsuits. Both prime contractors and subcontractors could be exposed legally. A tort is a civil breach committed against another in which the injured party can sue for damages. The likely scenario for a non-compliance related tort would be around negligence on behalf of the accused party by not maintaining a specific code of conduct (e.g., no documented procedures). Fines. The Federal Trade Commission (FTC) has authority to investigate and fine companies found to have poor security programs. In addition to fines, companies can be forced to pay for recurring, annual audits to demonstrate cybersecurity program effectiveness. Below is a short list of statutory and regulatory requirements, as well as leading cybersecurity frameworks, that EXPECT every organization documents and maintains cybersecurity-related procedures. If you need to address one or more of those frameworks, then you need to maintain documented procedures.